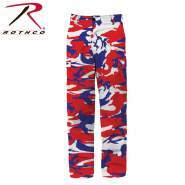 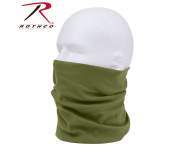 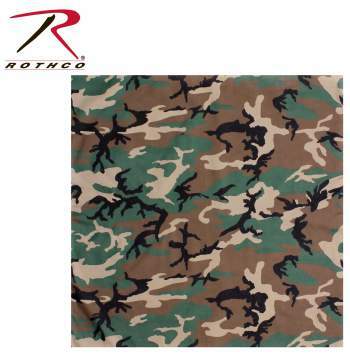 Rothco’s Large Camo Bandanas are extremely versatile and can be used as a wash cloth, scarf, skull cap, and much more. 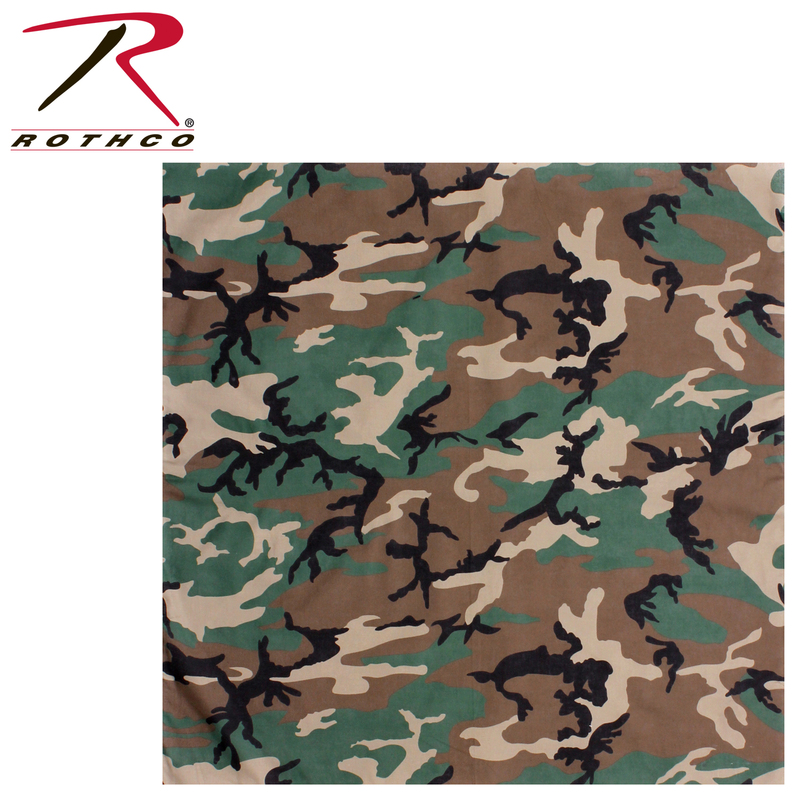 Rothco’s Large Camo Bandanas are extremely versatile and can be used as a wash cloth, scarf, skull cap, and much more. 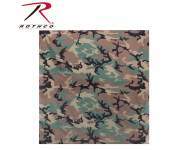 These extra-large bandanas are available in a variety of camo patterns including the classic military-style woodland camo pattern. 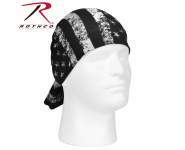 The camo bandana measures 27” X 27” and is constructed of 100% cotton material for the perfect blend of comfort and durability.